Do you have a suggestion for our next How To guide? I apologize for the delay in responding; our blog comments aren’t monitored by the support staff. For quickest response, please email support inquiries to support@westernstandard.com . 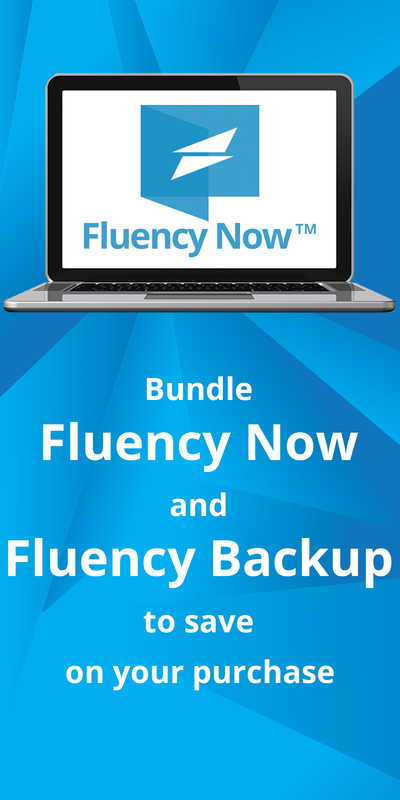 The support team will be able to help answer any questions you have in regards to using Fluency, as well as walk you through ordering a subscription from our web store.